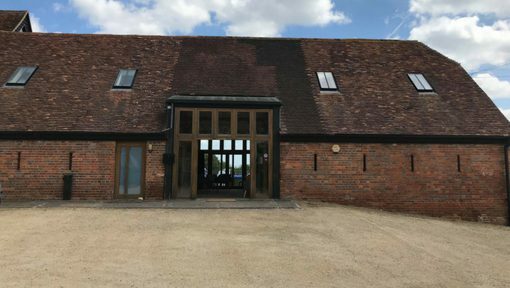 Total Health West Berkshire is set in a beautiful grade 2 listed barn, the perfect tranquil setting for treatments. 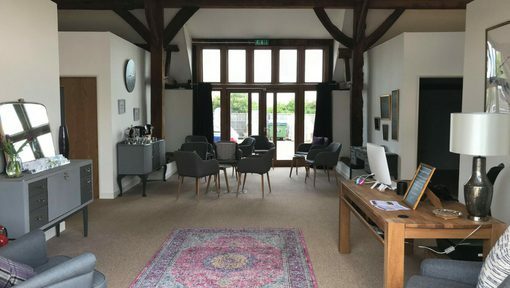 Ideally located close to the A4 on the Newbury, Thatcham border, it provides easy access for patients and brilliant parking facilities. 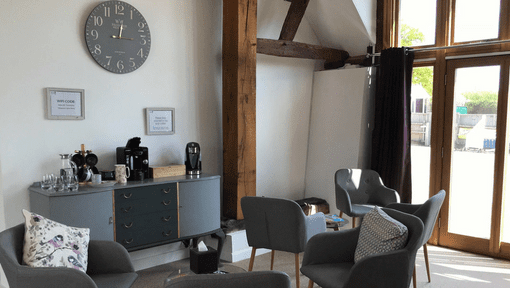 Sign up to our Total Health newsletter to stay in touch on the latest and greatest from Total Health West Berkshire, including updates on the therapies we offer and health tips from our fabulous therapists.